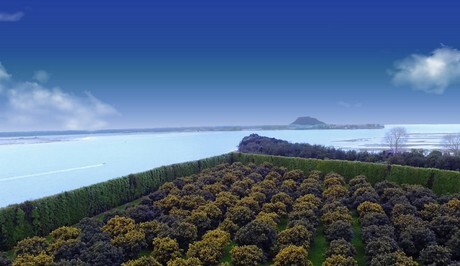 "Our pre-season volume estimates have tripled, creating a bumper year for us"
New Zealand’s Grove Avocado Oil has tripled pre-season volume estimates, creating a bumper year. General Manager James Greenlees says the Bay of Plenty-based family-owned company has processed one of the largest seasonal volumes of fruit in its 19-year history. “Grove was set up by local avocado orchardists, including my father, in order to make use of process-grade fruit and deliver the goodness of avocados to consumers in a different way." “This year, the New Zealand avocado industry has been hit with a higher percentage of process-grade fruit, enabling us to triple our pre-season estimates,” James says. Grove exports to 10 countries from its rural New Zealand base through partnerships with successful local distributors. Its top-selling extra-virgin oil is complemented by a range of gourmet oils infused with flavours such as lime and chilli.